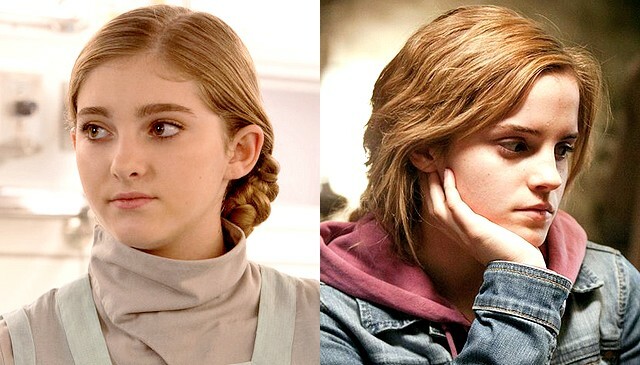 While [Jennifer] Lawrence is a friend, another star from a popular film series serves as a role model: Emma Watson. "I haven't met her yet," Shields said, "but I appreciate the fact that she began as a young actress, and grew up on-screen. Her work as a feminist with the United Nations is amazing, she is so well-spoken."